Current Hello, Dolly! 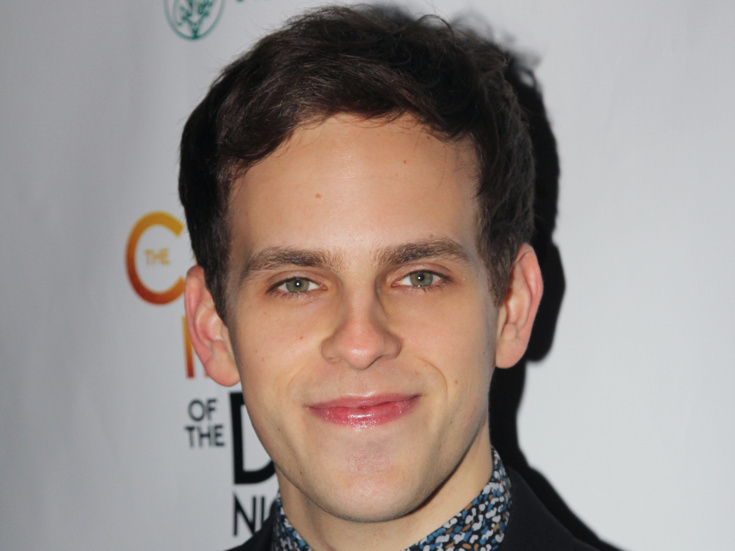 star Taylor Trensch will begin "Waving Through a Window" as the title character in Broadway's Dear Evan Hansen on February 6, 2018. Dear Evan Hansen's current star, Noah Galvin, will conclude his limited engagement in the Tony-winning musical on February 4. In addition to Trench's current performance as Barnaby Tucker in Hello, Dolly!, he has appeared on Broadway in The Curious Incident of the Dog in the Night-Time, Matilda and Wicked. Trensch's off-Broadway credits include Rent and Bare. Charlie Stemp will take over as Barnaby in Hello, Dolly! beginning on January 20, 2018. Trensch will play his final performance in the Tony-winning revival on January 14.